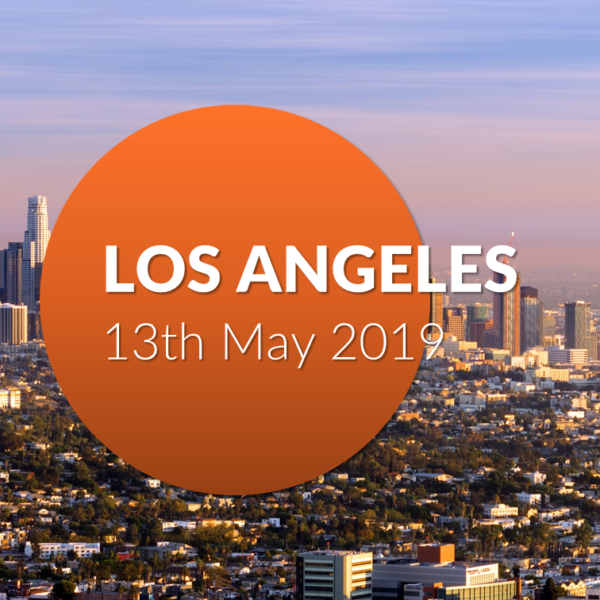 The TOPHOTELWORLDTOUR conference in Los Angeles will take place on the 13th of May 2019. To order your ticket, please select your respective industry. Hotel Suppliers can only attend as Event Sponsor. Get in touch with Kayley van der Velde for more details. Learn more about our event concept and the single items on the program HERE. 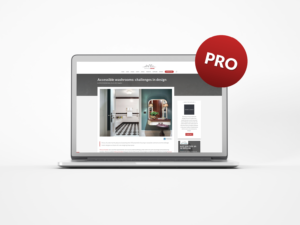 Please note that we film videos and conduct interviews/testimonials during our events as part of our marketing endeavours which appear on our website and social media networks. The ticket fee will also include a fixed rate of 100€ for food and beverage.